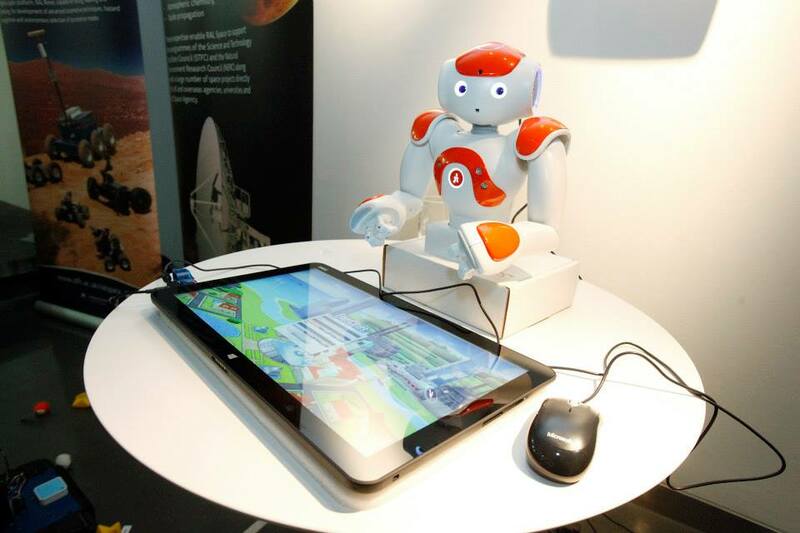 On the past 18th, EMOTE was at Humanising the robot society, an event organized by NESTA, in London. Following the launch of NESTA’s new book Our work here is done, several robots took over the event and interact with the attendees. Presentations from engineers, hackers, economists, historians and philosophers also took place. 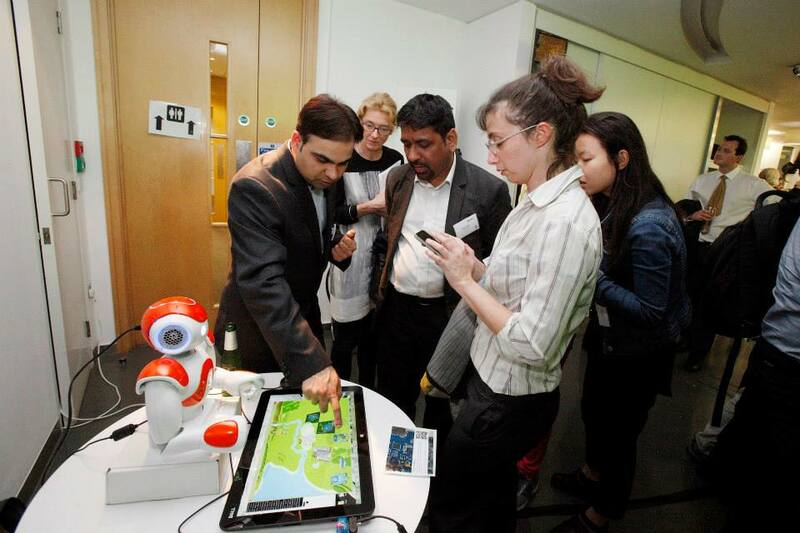 Dr. Amol Deshmukh, research associate from Heriot-Watt University, Edinburgh, was attending the event, right beside our empathic robotic tutor.